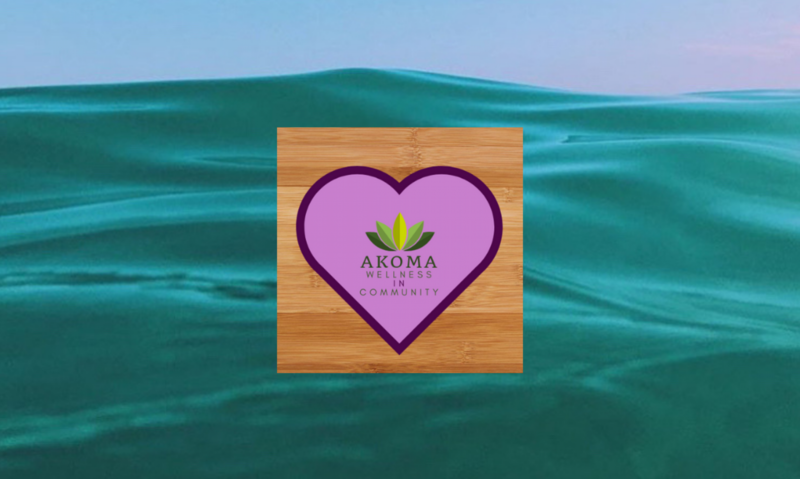 Akoma is a project of heart and passion, birthed from the imagination of its founder, Dominique ; It’s sole purpose is to create spaces that inspire interpersonal wellness, community reconciliation, and creativity. Akoma’s vision is to foster community spaces anchored in the radical healing and cultural nourishment of racially marginalized peoples. Akoma’s mission is to promote thriving communities through programs that are culturally enriching, community centered, and healing centered. Join me in Ann Arbor, MI for Akoma’s Soul, Beats, and Rhythm Vinyasa Yoga. Morning, afternoon, and evening yoga classes for black and brown yogis. Classes will be lead through an energetic flow to the vibrant sounds of R&B, Afrobeat, Soca, Hip Hop, and more. Prepare to sweat as you make your way through postures to strengthen, ground, and detox. Bring a yoga mat, water bottle, and hand towel (to dab with). Dominique is a certified yoga teacher (RYT-200). Book classes via the Yoga tab listed under The Community.